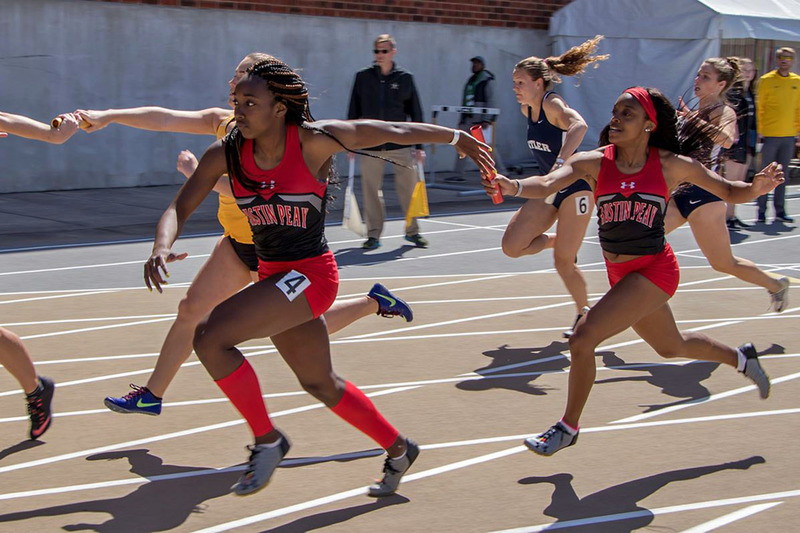 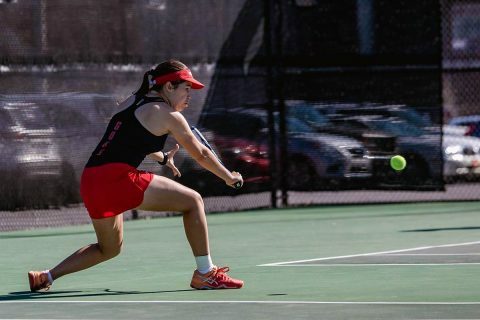 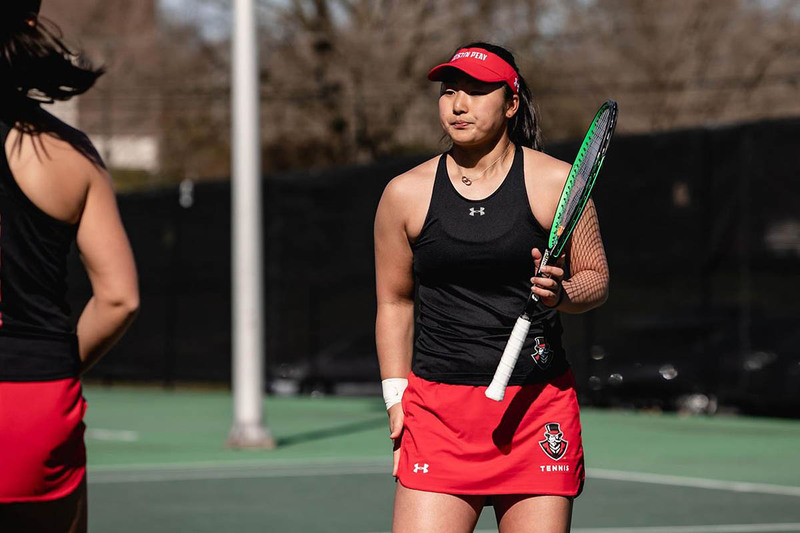 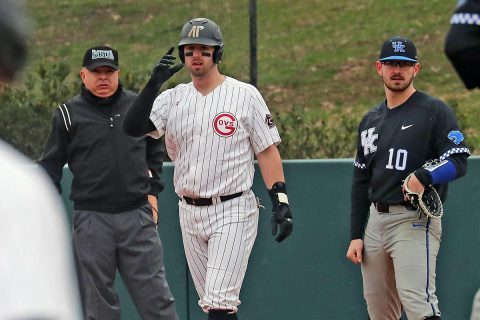 Middle Tennessee | Clarksville Sports Network - Clarksville Tennessee's most trusted source for sports, including Austin Peay State University. 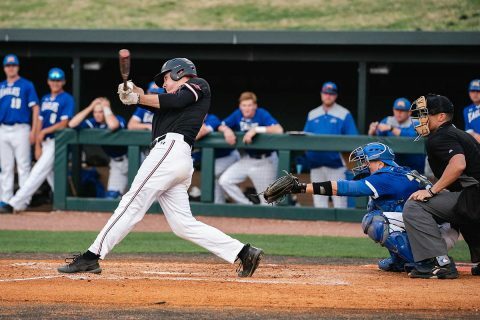 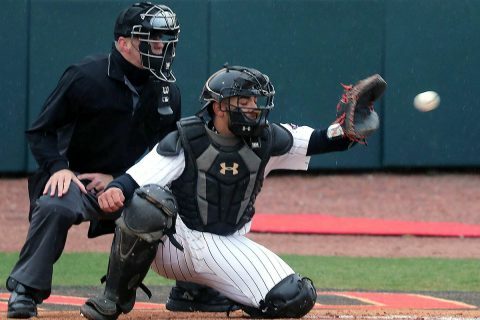 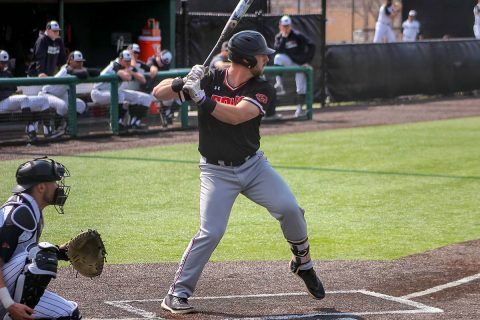 Clarksville, TN – Right fielder Parker Phillips had three hits, pacing the Austin Peay State University (APSU) baseball team to a 10-3 nonconference victory against Middle Tennessee, Tuesday night on Joe Maynard Field at Raymond C. Hand Park. 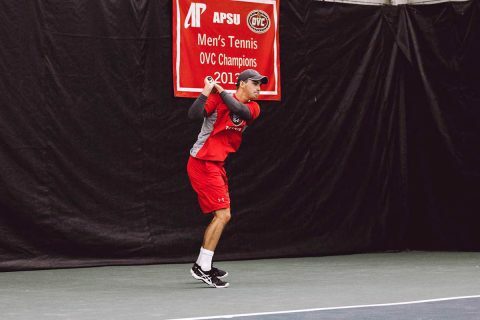 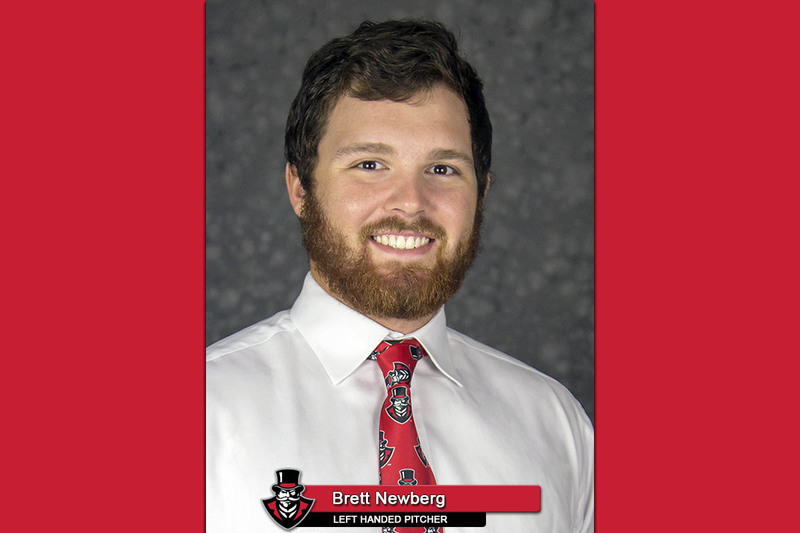 Austin Peay State University (12-10) opened with three-run salvos in both the first and second innings.